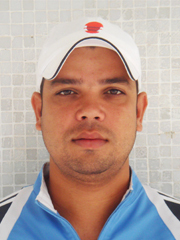 Rahul Furkan is highly experienced tennis coach from New Delhi, India. He has over 8 years of coaching experience, mostly teaching children the importance of technical fundamentals. He is a certified ITF Level I & PTR Professional from the US (the world largest global organization of tennis teachers and coaches). Before coming to Hong Kong International Tennis Academy, Rahul worked for All India Tennis Association, Delhi Lawn Tennis Association and National Tennis Academy, teaching many top players of India and travelled with India’s ITF ranked players to compete at international tournaments. 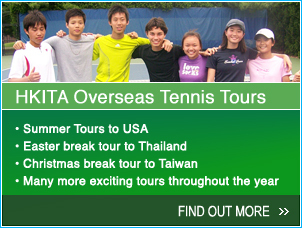 Rahul also attended many ITF, PTR & AITA Coaches Workshops and was the Liaison Officer for the Uzbekistan & Japan Davis Cup Team.